The King and Hyde at Oxford. 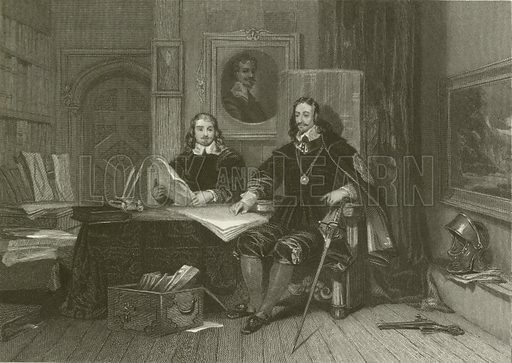 Illustration for The Great Civil War of the times of Charles I and Cromwell by Richard Cattermole (Bohn, 1857). Available worldwide for immediate download up to 5,955 x 4,224 pixels.